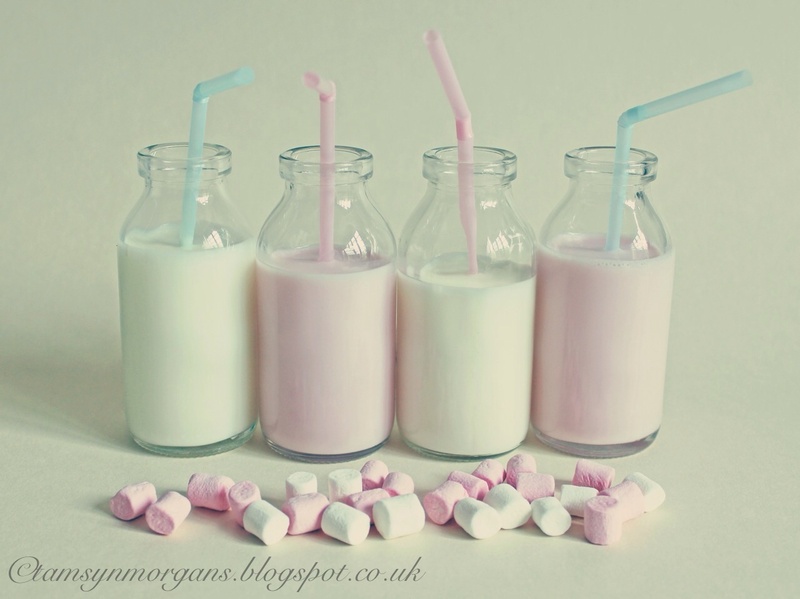 I just wanted to share some pictures with you that I took of these gorgeous little milk bottles. I’ve never photographed or styled food or drink before, so I thought I’d give it a shot. 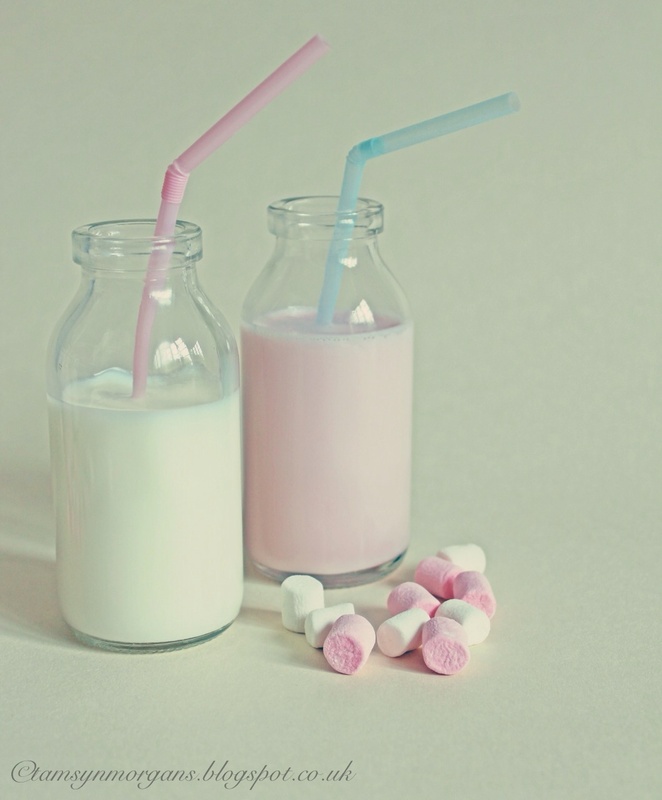 Although the milk bottles are not actually vintage, they have a real retro feel to them – they came in a pack of six in a sweet little crate, and although I obviously didn’t need them, I HAD to have them! 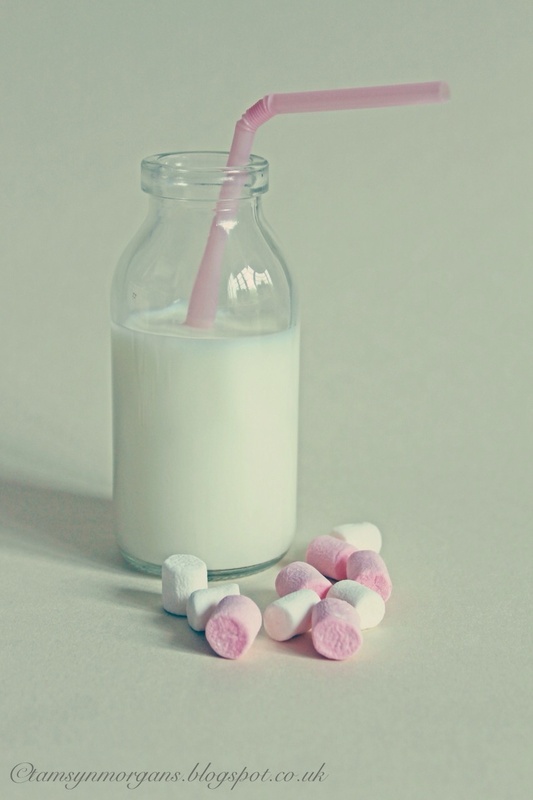 The pretty pastel coloured straws are from Poundland, and the mini marshmallows finished the whole picture off perfectly, before the children polished the whole lot off in five seconds flat! I’m off to Glastonbury festival tomorrow, which I’m very excited about (The Rolling Stones are playing!!) and will be back after the weekend. I’ll be wandering up to the green fields where there will be lots of amazing handmade and vintage stalls, so I hope to have some nice snapshots to share with you when I get back.